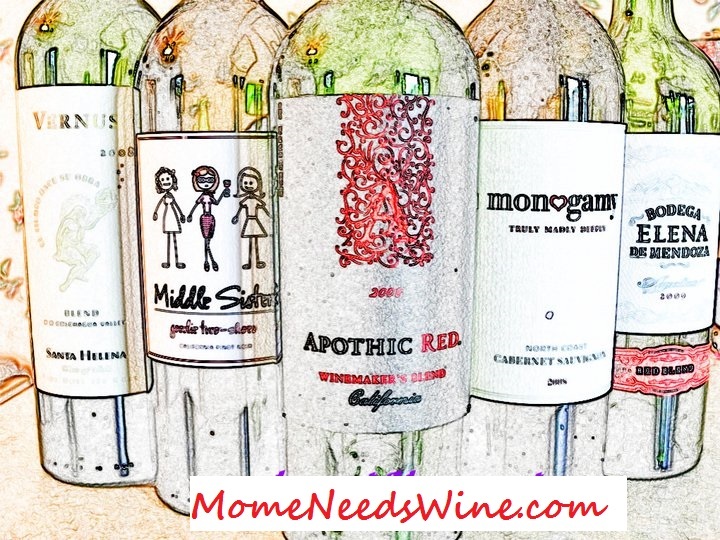 Mome Needs Wine: Would you Tape Your Child Drugged? So the dentist appointment is over. I wish they could have given me some of the meds they gave her, but alas, I'm sure insurance doesn't cover meds for those other than the patient. They had her take the versed orally and then we waited. She got silly and tired, but fought a good fight. Man is her head heavy. In the end she received two fillings and another extraction (we thought this might happen but were not sure). They had us wait around until she was a little less loopy before allowing us to leave. My strong, independent child did not want to be held and kept trying to get away from me. Her poor legs were like jello and when I told her "you can't walk right now", she burst into tears asking "I can't walk anymore? I really can't walk anymore?" Poor thing. She could stand (wobbly) 15 minutes later and we were allowed to leave. The nice hygienist commented that I should have brought my video camera to tape her. Really? My child is being given drugs that who know how she'll react to, She just had another tooth pulled, and you think either of us wants to remember this? I said nothing, but thought "b%&ch." What is it with insensitive child dental hygienists? I brought our son to have a cavity filled a couple of weeks back and he cried through the start of it. The hygienist kept trying to convince me to leave the room and wait in the waiting room! That somehow it would be better for me to abandon my 5 year old child and let him cry out his fears alone! Yeah, that would be a little disturbing to see on a blog, and I might think less of you for doing it. Poor kid.